The 22-year veteran of the FBI had also worked six years for the Drug Enforcement Agency and was working on a CIA operation when he disappeared on March 9, 2007. 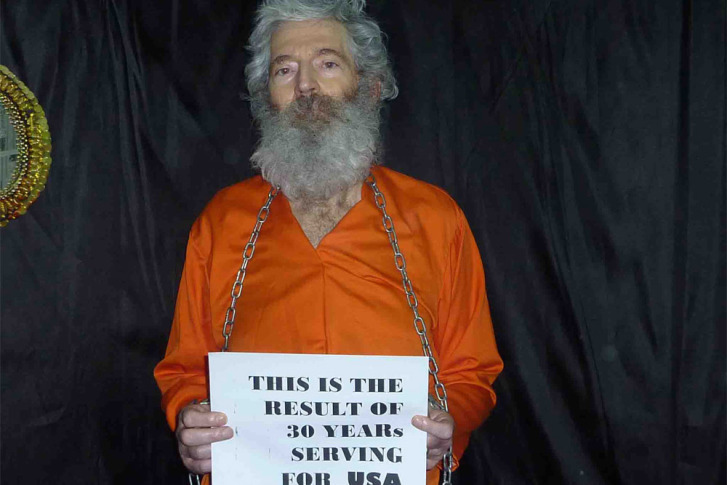 The Iranian government denies knowing what happened to Levinson. “We think that it’s very important that the U.S. government and the international community increase their efforts to gain his release,” said Tom O’Connor, president of the FBI Agents Association. “We urge the U.S. government and the international community to press Iran for information on Bob Levinson’s abduction,” he said. The FBI continues to lead the investigation into Levinson’s disappearance and is offering a $5 million reward for his safe recovery. “That is something that we hope will trigger somebody, 12 years later, to come forward and give information that will help the FBI,” O’Connor said.